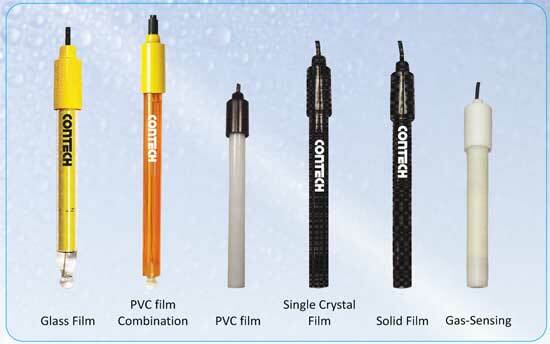 Contech offers wide range of electro chemical sensors for the measurement of pH, ORP, Conductivity, DO, different Ion Concentration and Temperature . Choosing a right electrode for the specific requirement is important and the following to be considered while deciding an electrode for the measurement : accuracy of measurement, electrode body, reference construction and junction. Electrodes need to be calibrated with standards for achieving proper results. 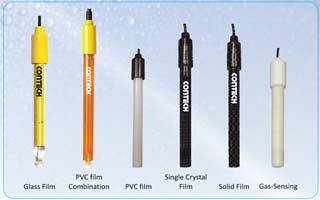 Electrodes should be stirred end maintained as per instructions to enhance the performance and life.